← New Neptune Merino DK Introductory Offer! Majestic Shawl Kit with special offer and FB Live Sale! So much exciting news to share! 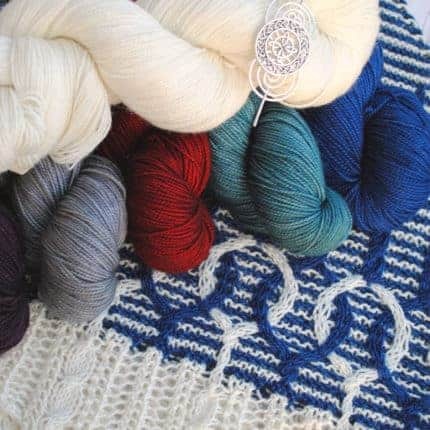 Warwick Reflections is more than a shawl, it’s a journey. Travel through time and explore Shakespeare country as you create a look inspired by the majestic Warwick Castle and River Avon. 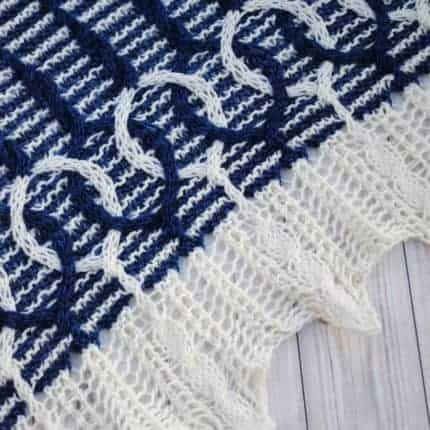 This kit includes the supplies to knit your own noteworthy shawl. Why Knot Fibers Sole provides a solid structural base as dependable as the high stone walls, and Stardust adds the sparkle of sunlight on the water. 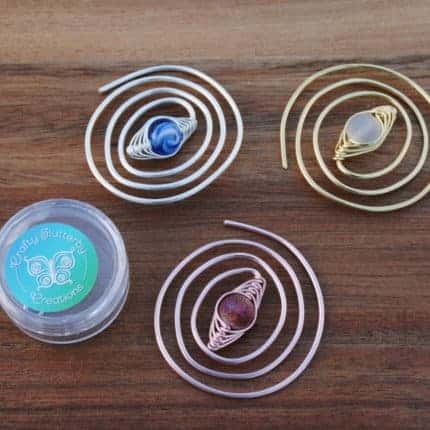 Complete your look with the included Celtic Shawl Pin, because brave explorers can’t have their handknits flying off in every gust of wind and crashing wave! This holiday season, buy any Warwick Reflections Kit get a Charm Bracelet free with code REFLECTIONS at checkout. 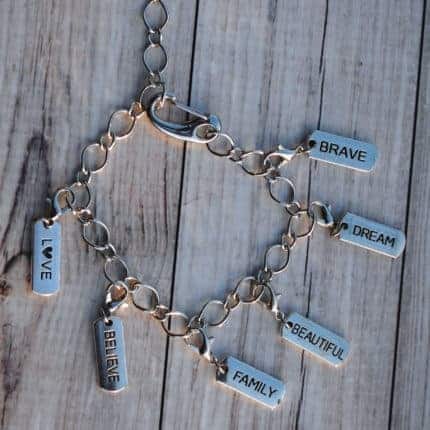 This handy piece of jewelry will keep your notions close at hand, no matter where your craft takes you. Choose from themes like Fiber Animals and Knitting, or get a little extra knitspiration from Affirmations. Change your look from day to day by simply swapping the progress keepers! Looking for the perfect gift for the knitter or crocheter in your life? Join Michelle on Friday, December 14th at 9 p.m. EST for a Frolic in the Frost Facebook Live sale! Come spend the evening with a wonderful online community for shopping, styling tips, swapping stories, and maybe a few yummy holiday cookie recipes. 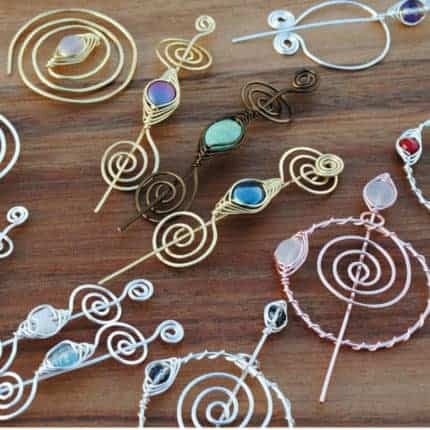 Get to know the maker behind your #ShawlPinStyle, and be there the moment her newest Penannular Shawl Pin debuts!